Community Radiology Associates | Frederick South Imaging Center is part of a network of outpatient imaging centers located throughout Carroll, Frederick, Prince George’s, and Montgomery counties in Maryland. As a full-service radiology center, Frederick South Imaging Center offers an array of imaging services including MRI/MRA, CT/CTA, Mammography, ultrasound, and X-Ray. Keep in mind, that if you are an un-insured or under-insured and need a mammogram, we can help. Frederick South Imaging Center is proud to partner with Team HOPE, a local non-profit organization, to provide free mammograms to women in need. So when it’s time for your annual mammogram, trust the experts at Frederick South imaging to deliver quality results and compassionate care. 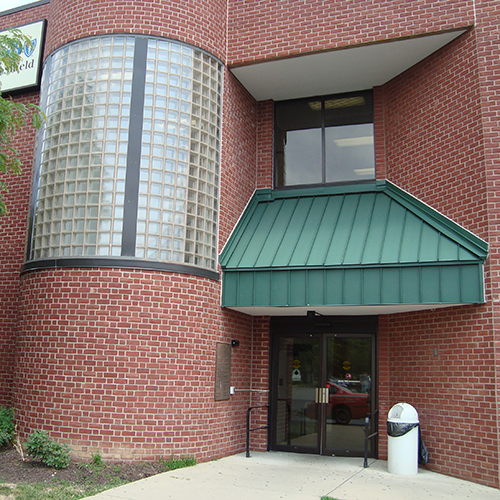 Community Radiology Associates | Frederick South Imaging Center is conveniently located at 67 Thomas Johnson Drive, just 1.4 miles from Frederick Memorial Hospital. Military families will also appreciate the convenient location; our center is more than a mile away from Fort Detrick in Maryland. Our radiology center welcomes walk-ins for X-ray studies and offers extended hours to accommodate the busy lifestyles of our patients. Please contact us to learn more about our radiology exams, subspecialty imaging experience, as well as our convenient appointment times.